Listing is one of the popularly known activities that people do to keep them reminded of a lot of different things and also to help them keep themselves organized. 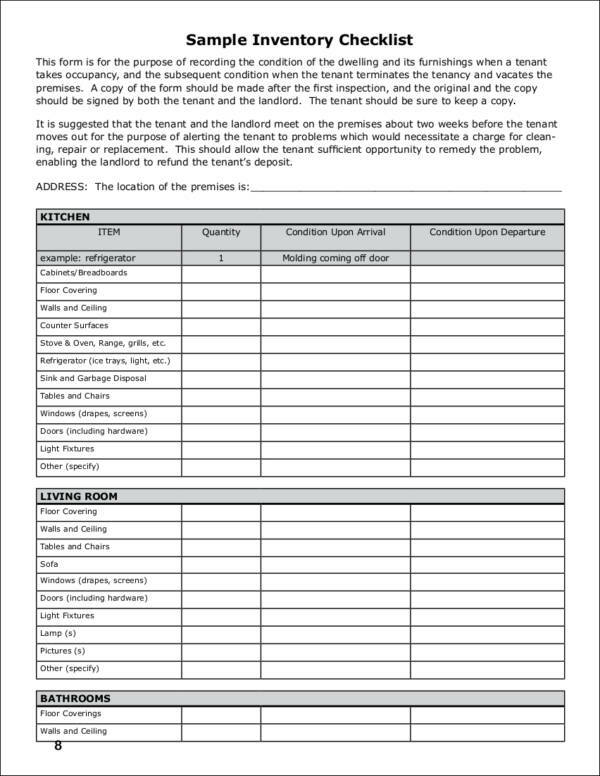 Checklists and to-do lists are usually the things that come to mind that is associated with listing. 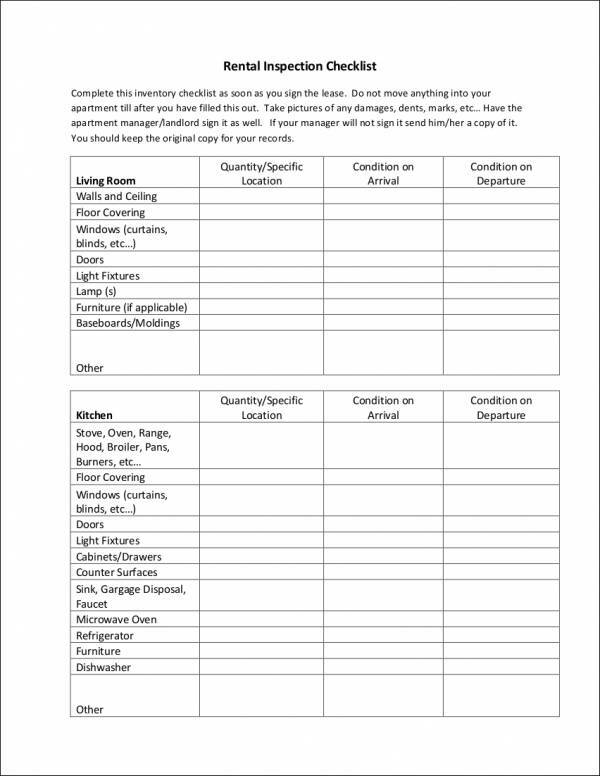 We have been using just about any kind of checklists for our homes, chores, work, and school tasks. 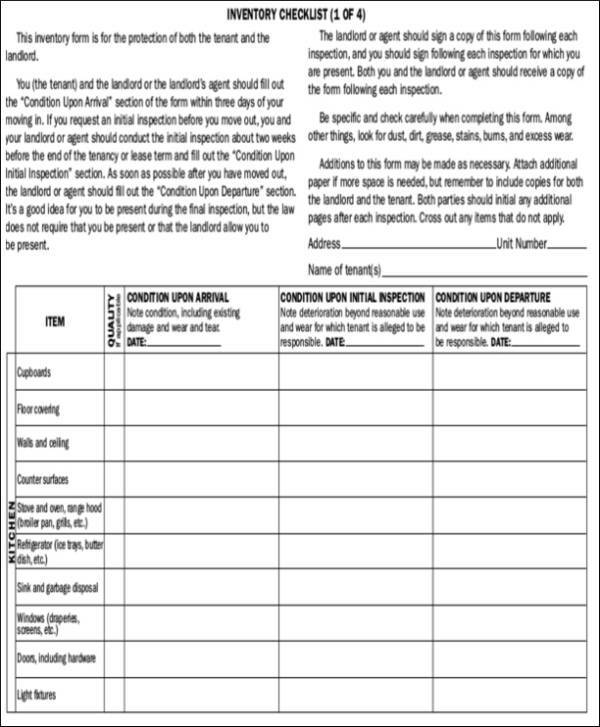 With its many different uses and flexibility, who wouldn’t want to use a checklist? 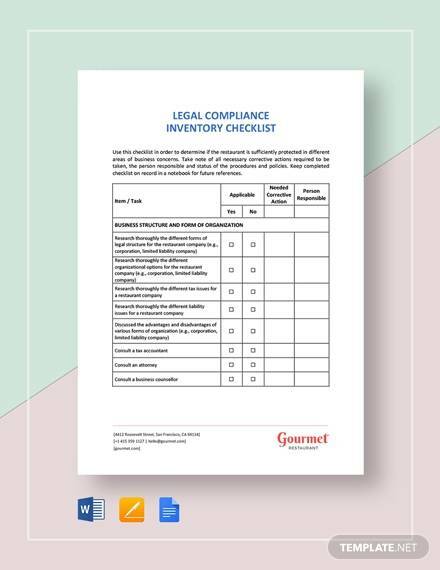 One checklist that is widely used by individuals and businesses alike is an inventory checklist. We will help you find out what it is and other useful information about this wonderful tool. 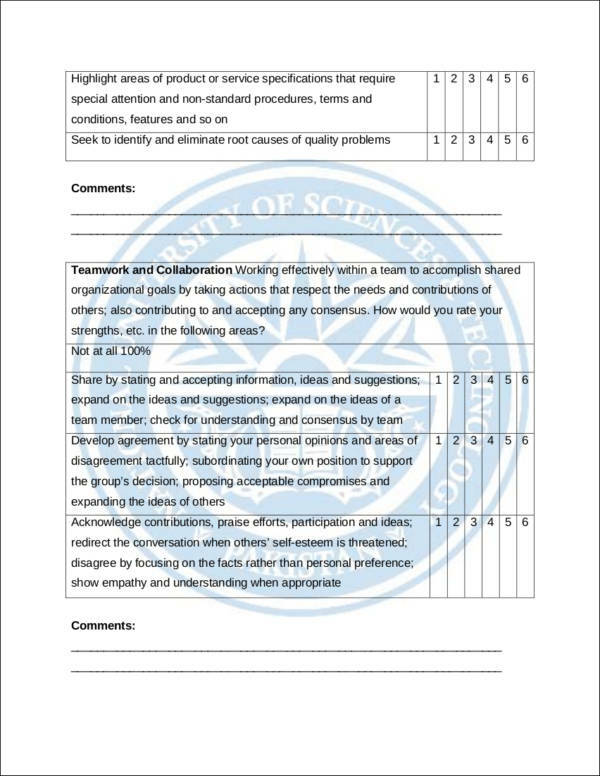 We have also provided wonderful checklist samples that you will surely find interesting and useful. We have a variety of samples for different purposes so that you will be able to find the sample that best fits your needs. We have them in PDF, Word, and Excel. On top of that, you won’t have to pay a single penny as all of these samples are free! Get yours now! 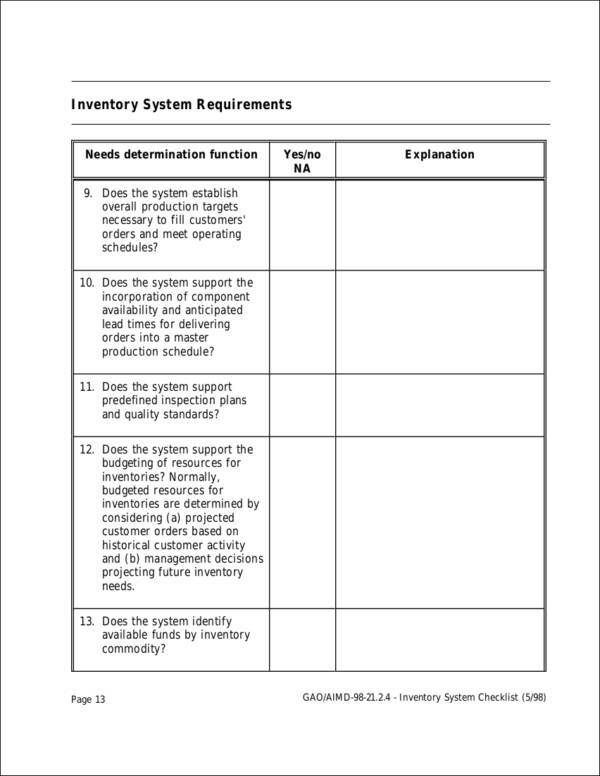 What Is an Inventory Checklist? When you make an inventory, it means that you are going to make a complete list of things about something in particular. It could be a complete list of your house appliances that you will need to move to a new house. 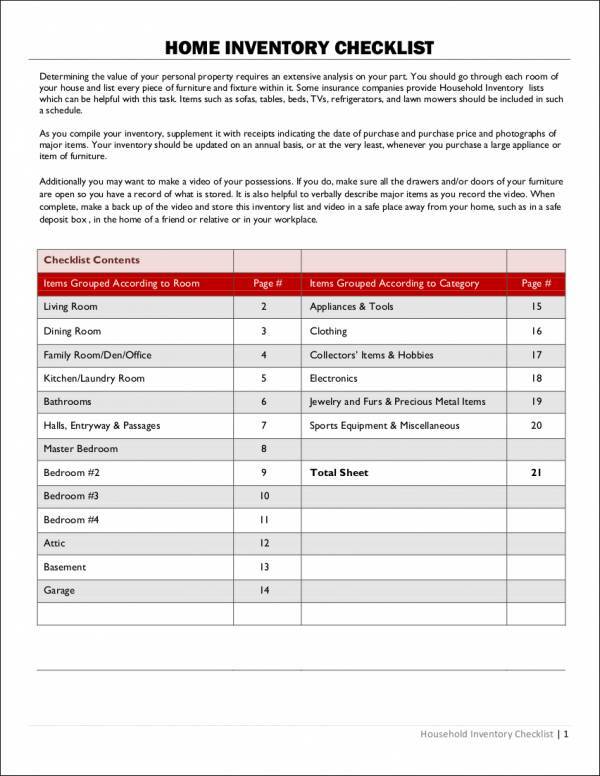 It could also be a list of your properties to help you manage the payables for those properties and keep you track of your expenses. 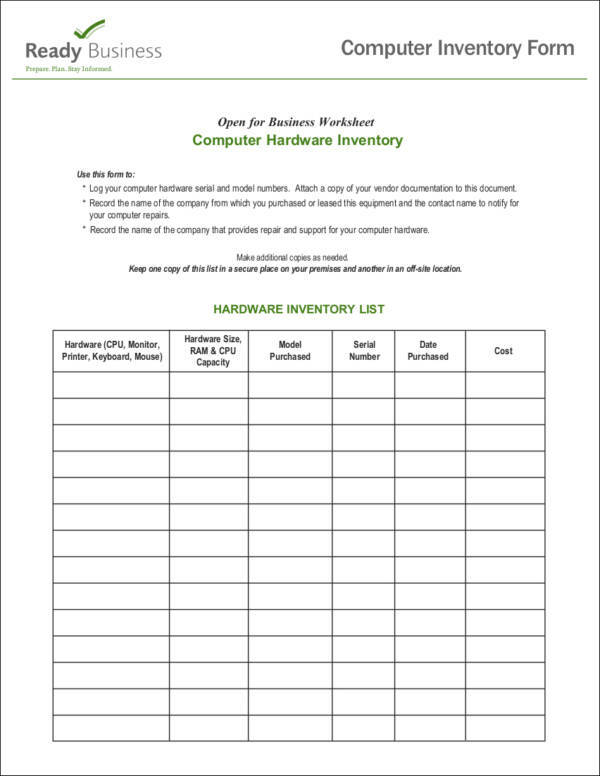 An inventory checklist will help you with your inventory needs and to make it convenient for you to do your inventory. Why Is It Important to Keep an Inventory? Inventories are common in businesses providing products and even services to their consumers. 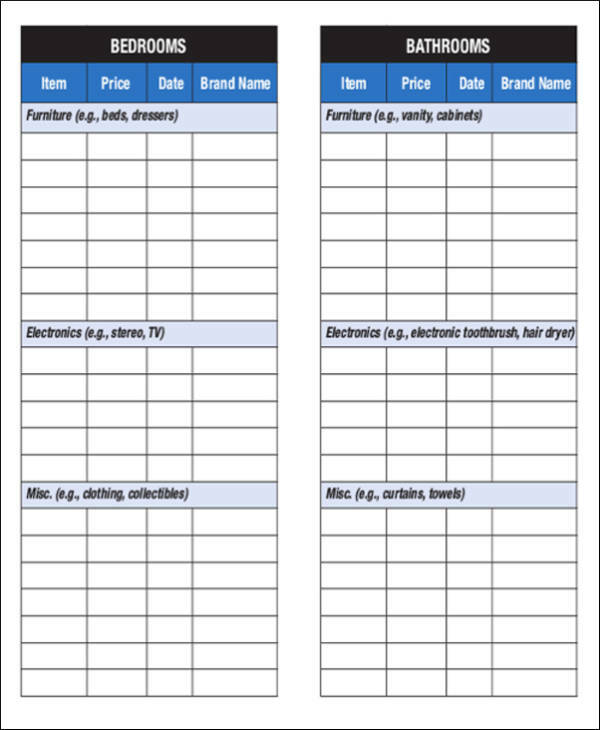 This allows the businesses to keep track of the materials or products being used in the business. This is also part of a business’s expenses, that is why it important that they have one kept. 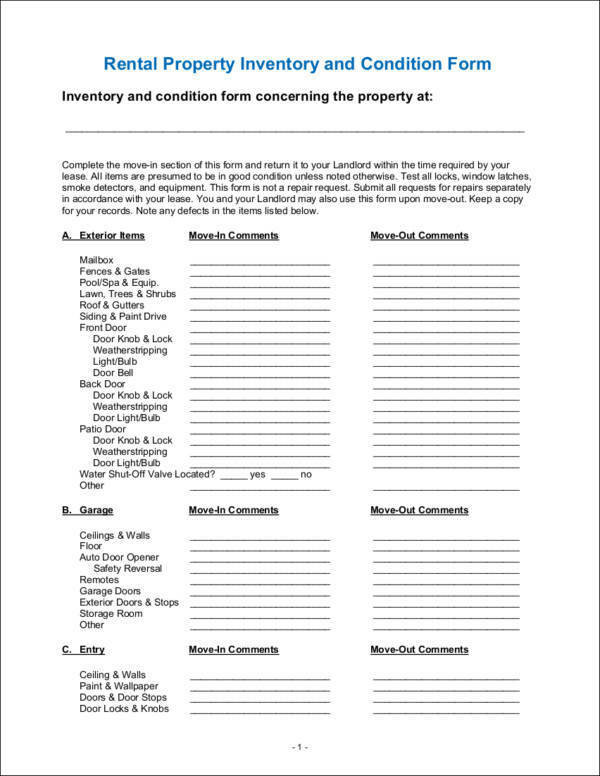 Below are some of the main reasons why businesses should keep an inventory list. An inventory is important because it keeps you track of time. Supply and demand are commonplace in business. If there is a high demand for the products and services, the business would surely want to supply this demand as this means more income. Because not all products and services are steadily on demand throughout the year, businesses need to be on time when certain products and services will be on demand. This is so that they can order these goods in advance or stock up on these goods to be sold at the right time or season. Speaking of seasons, keeping a supply inventory also helps business prepare for seasonal demands. It guides businesses on what stocks to accumulate and what stocks are a hit for that particular season. Keeping an inventory helps to prevent uncertainties in the demand and supply of the goods and services being offered. An inventory allows businesses to be able to set their marketing strategy to be able to sell their goods and services in certain markets for a particular audience. 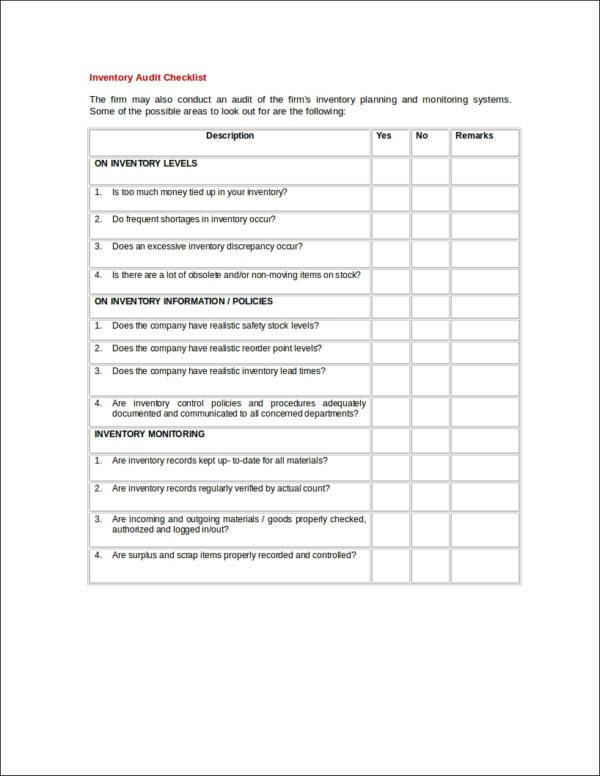 What Are the Benefits of an Inventory Checklist? 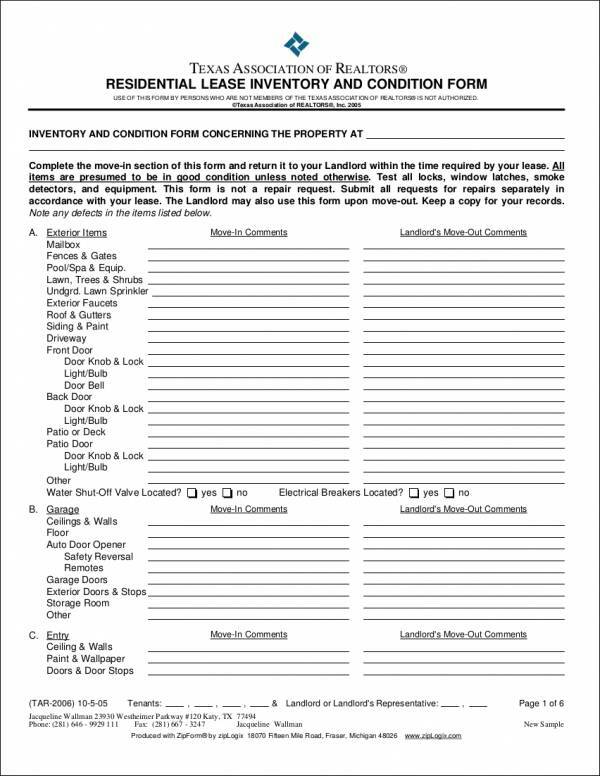 Inventories can range from large-scale inventories to small-scale inventories. They can also be done manually or through different inventory management systems. 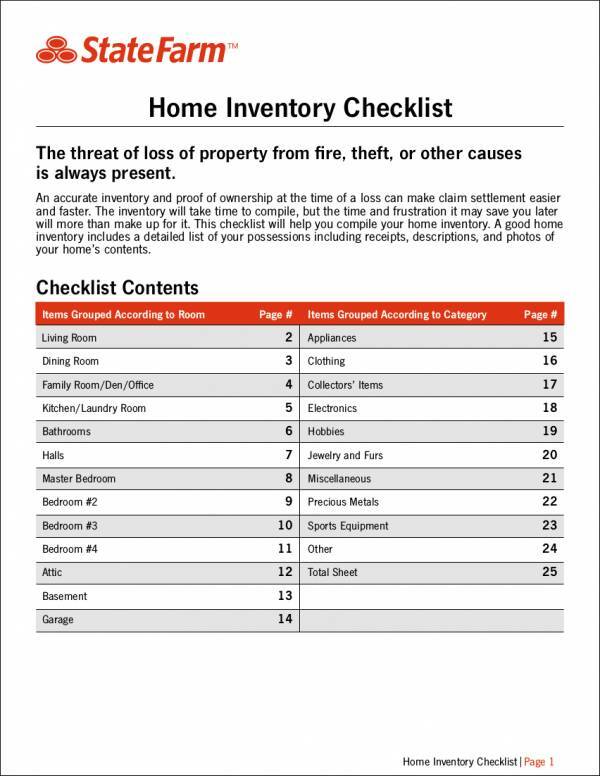 With that being said, an inventory checklist definitely has its share of benefits. It provides organization in the storage room where the items and the inventory are placed. Keeping the storage room organized can make the inventory finish faster and become a convenient activity. You will easily be able to find out which items are running out and needs to be refilled. It can ensure that proper measures and processes are followed when placing the items in a particular location. Some items need to be handled with care and other have special instructions on how they should be handled. Following proper measures keeps these items in good condition, either on display or while they are kept in storage. It can promote strategies that can supply matrix of efficiency and effectiveness when it comes to the safekeeping and usage of stocks. It can remind the person who is in charge of the inventory of all the items that an entity currently has. 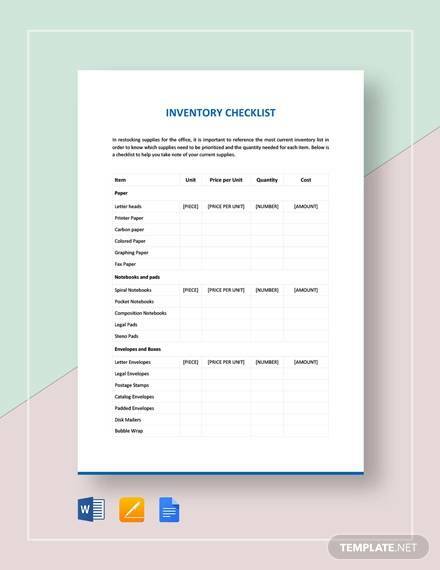 Checklists serve as reminders and that is why an inventory checklist is also used to remind its users about the items they have and don’t have. 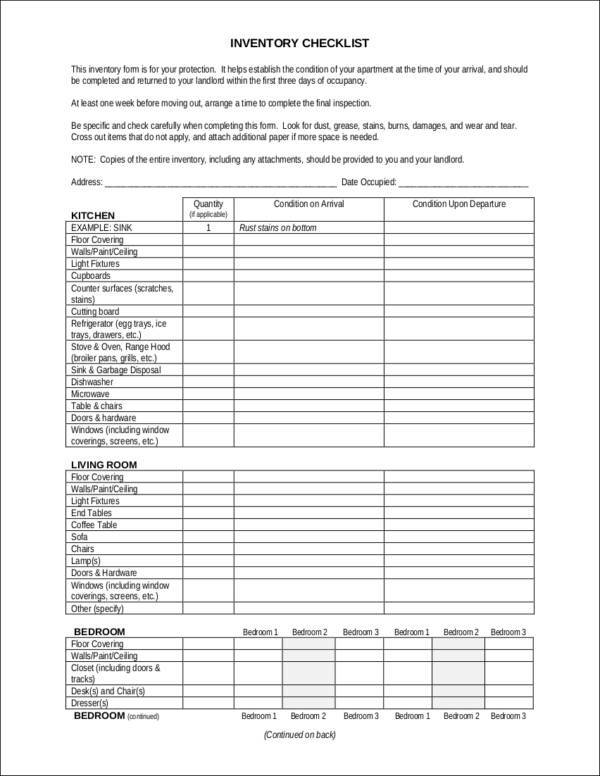 This is very useful, especially if there are a lot of items to be taken cared of. It produces a positive outcome when it comes to the assurance that all the inventory items and materials are maintained. 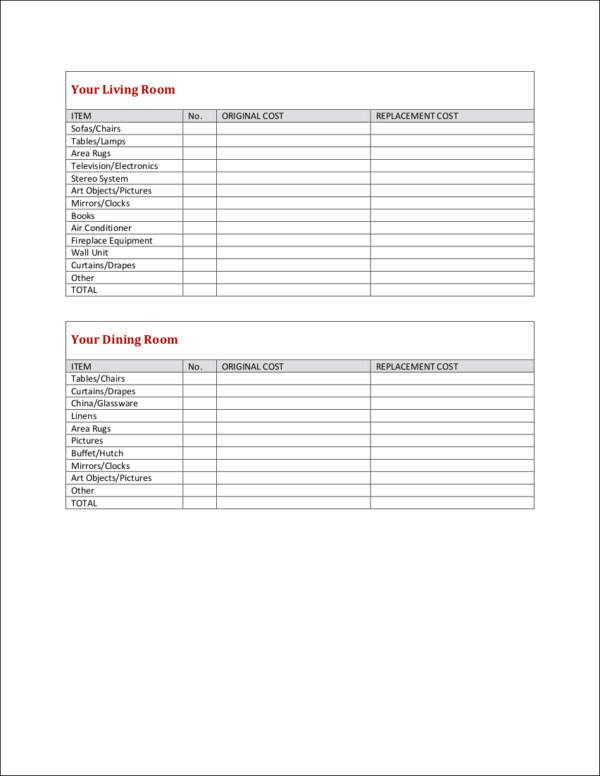 You can rely on available inventory checklist templates to be able to easily make your own inventory checklist. If you can’t find any templates that would fit your inventory needs, then why not use the samples as your reference when you make your own? 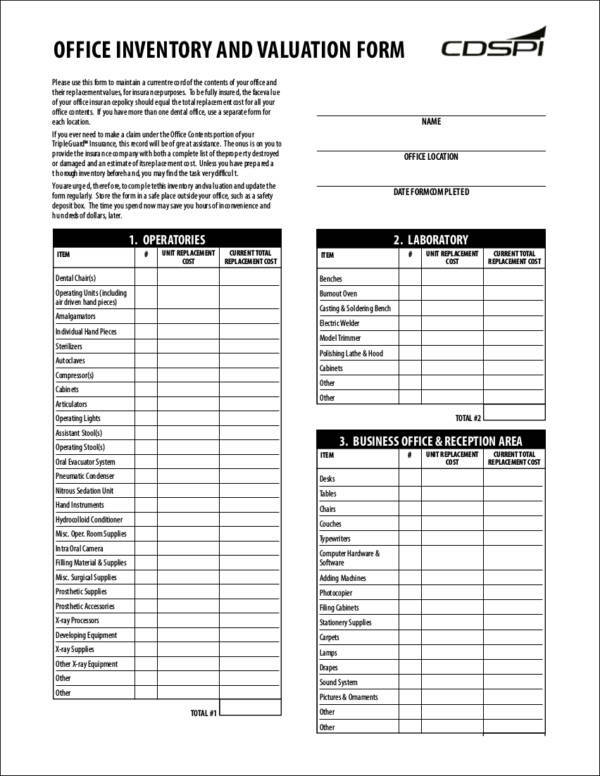 Blank checklist templates are also available online to help you create different checklists for different purposes. 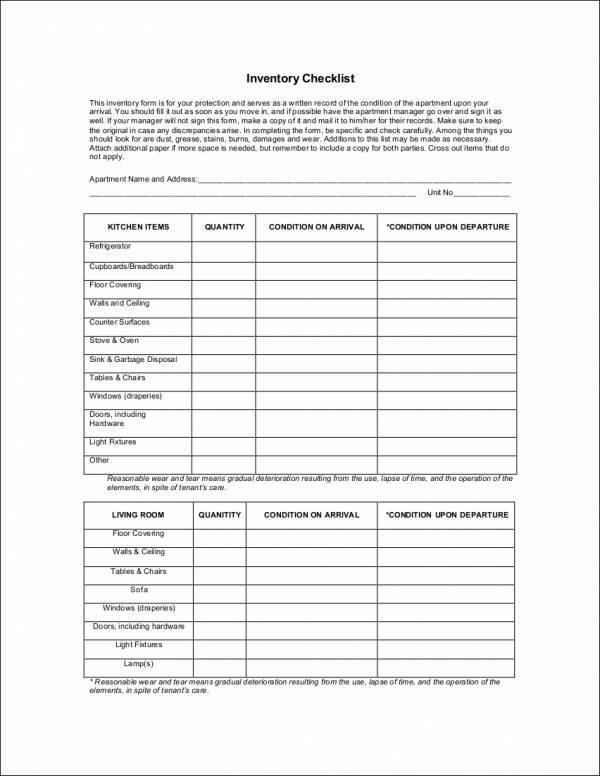 Start using checklist templates now to make your life organized and continue to keep it organized.